Small Business Recruiting Services. 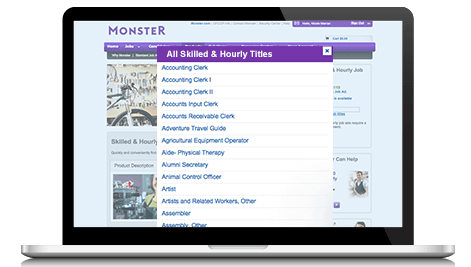 Monster can help your small business find better. 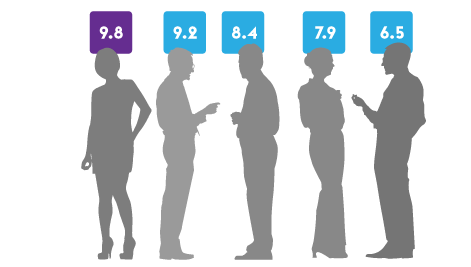 Our Enhanced Job has built-in traffic boosts to reach the candidates you need, today. Save 25% on a 60-day job! Savings off of list price; limited time offer. 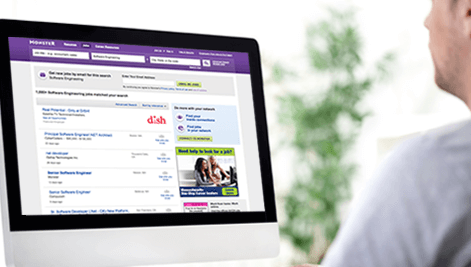 Advertise your job to millions of job seekers and get qualified responses the same day! Match people with your jobs faster and better than ever before. Connect instantly with local skilled, hourly and administrative candidates. Choose from over 300 job titles. Save 20% on one 30-day Standard Job Ad. Offer is available for a limited time only; subject to additional terms & conditions.